The University of Oregon will soon have a stake in the emerging technologies of blockchain and cryptocurrency, thanks to a commitment announced today by Ripple, one of the leading companies in the field. The UO is one of 17 universities worldwide in the University Blockchain Research Initiative, a multiyear, multimillion-dollar program founded by Ripple to support academic research, technical development and innovation in blockchain, cryptocurrency and digital payments. The multiyear agreement will fund a new program in the College of Arts and Sciences’ Department of Computer and Information Science. Other schools in San Francisco-based Ripple’s initiative include the Massachusetts Institute of Technology, Princeton and Stanford. 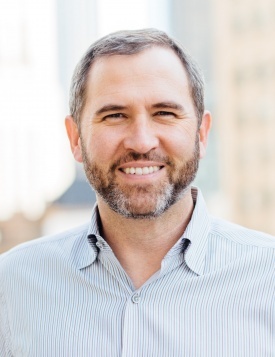 The initiative was announced by Ripple CEO Brad Garlinghouse onstage at the Money 2020 conference in Amsterdam June 4. At the UO, the Ripple partnership will fund a professorship pursuing cybersecurity research, including blockchain technologies and their application, along with a number of graduate student positions, undergraduate scholarships and research funding. This partnership also enhances opportunities for students to engage with industry. Sventek’s department will administer the Blockchain, Cryptocurrency and Cybersecurity Program. Departments within the college and the UO’s Center for Cyber Security and Privacy will collaborate with the program. Blockchain technology burst onto the scene in 2008 with the cryptocurrency bitcoin and other digital currencies. Most people still associate blockchain with these digital currencies. 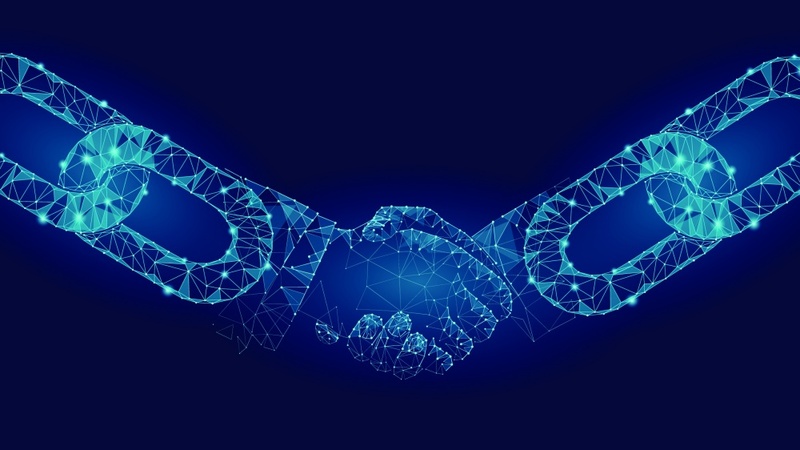 However, the technology it is based on — basically a secure, decentralized, digital public ledger that prevents retroactive modifications — is now also being applied to record financial transactions and digital payments, to monitor supply chains, and for other uses. It is expected to transform financial services and information technology industries and to shape future business practices. On LinkedIn, 4,500 job openings with the terms “blockchain,” “bitcoin” or “cryptocurrency” in the title have been posted this year. That’s an increase of 151 percent over the total from 2017. UO faculty members will develop curriculum and guide research, while Ripple will lend the support of its staff as well as technical resources to the UO and its other partner schools. Ripple will also provide funds to support cybersecurity research for which faculty members from across campus can compete. Sventek can see natural collaborations between the new program and faculty in the Charles H. Lundquist College of Business and the School of Journalism and Communication, for example. The technology essentially tracks the virtual fingerprint of everyone who touches a specific item, when that occurred and any actions they may have taken with it. This includes everything from transferring funds between two parties to complete the purchase of goods to tracking the path a box of tomatoes takes from a farmer’s field to your neighborhood grocery store. The new hire will be a member of the Center for Cyber Security and Privacy, the UO’s lauded interdisciplinary unit that is sponsored by the National Science Foundation, National Security Agency and Department of Homeland Security. Sventek expects to launch the hiring process in the coming weeks.